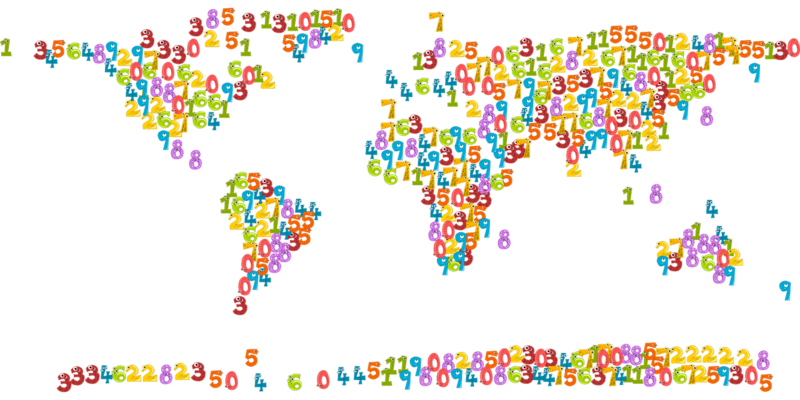 Microsoft has reportedly acquired one of the most essential tools used by software developers around the world. The deal to acquire GitHub which is due to be announced today will be worth billions of dollars. 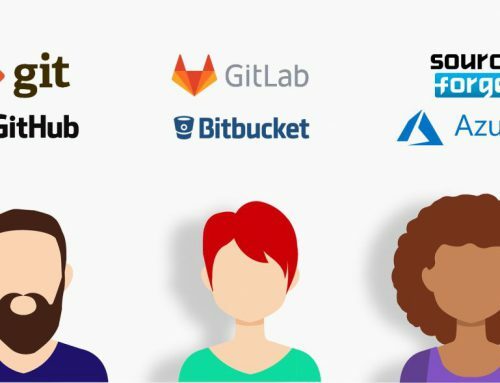 GitHub is a version control system that allows developers to collaborate on projects and to store their source code in the cloud. The system maintains and manages revisions of code for each project. The USP of GitHub is its web-based graphical interface that provides access control and many collaboration features. One of the key features of GitHub is “forking” – this provides the ability to copy a repository from one user’s account to a colleague. This allows another developer to have access to a project that can be modified without affecting the production code. The developer can provide a notification to the original author of modified changes to the code using a “pull request”. This allows the original developer to review such changes and merge them into the original repository. 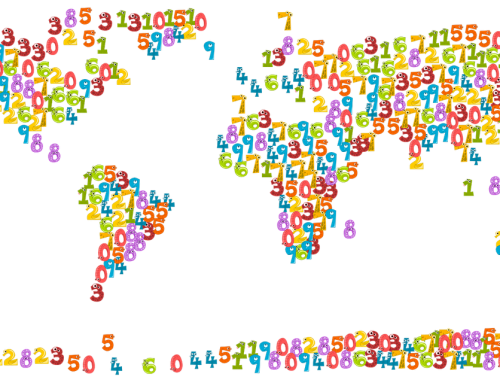 According to Bloomberg, GitHub has 27 million software developers working on 80 million repositories of code. Traditionally, Microsoft maintained a negative outlook on open source software. They famously waged a war against Linux in the 2000’s with Steve Ballmer referring to Linux as a “cancer”. 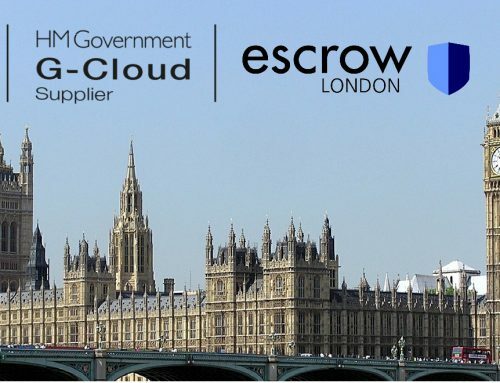 In recent years, under the leadership of CEO Satya Nadella, Microsoft has made fundamental changes to their business model with most of their revenue growth being sourced from selling cloud service tools to developers. This has seen Microsoft actively trying to court the open source community. 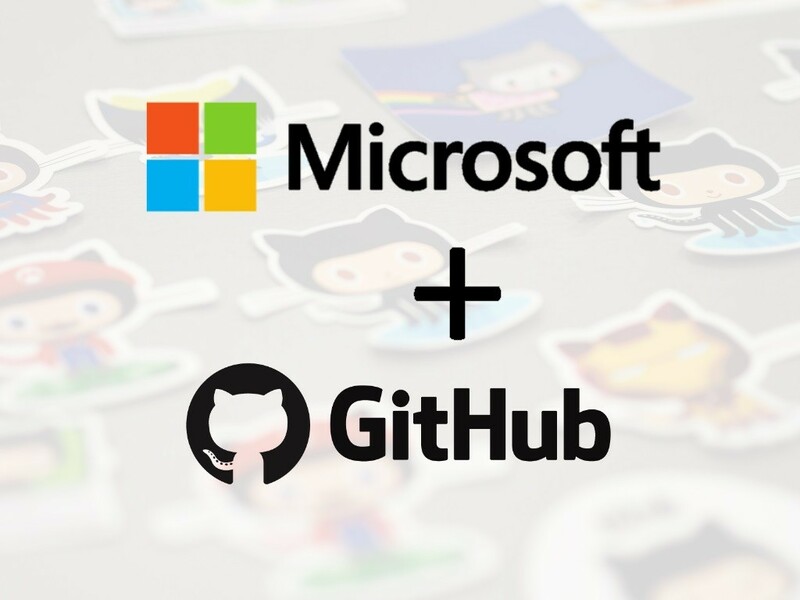 If Microsoft plays its cards right with handling the migration of GitHub into their own ecosystem, it should be a game changer that provides them with direct access and support of the open source community. 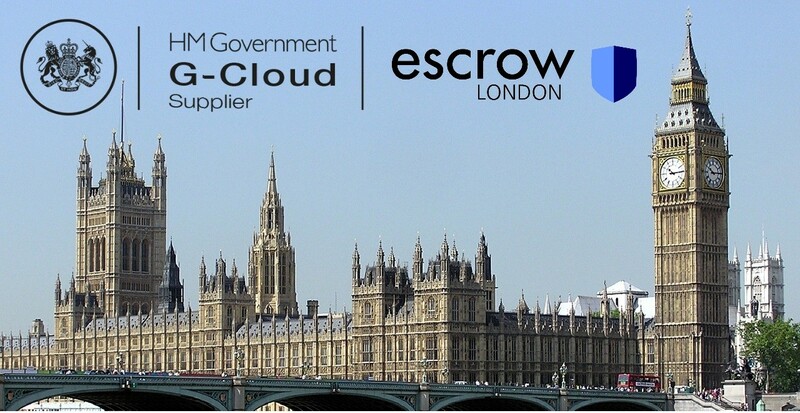 Escrow London provides a range of software and SaaS escrow solution to thousands of companies around the world. 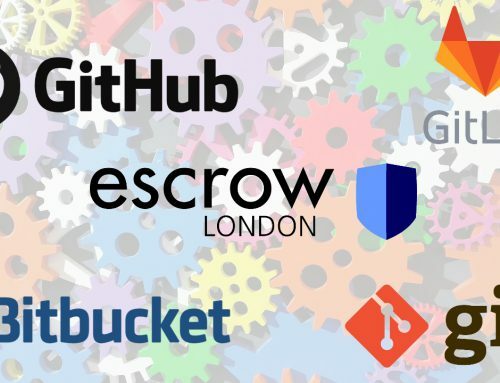 Escrow London is one of the few escrow vendors that supports the automatic deposits of source code directly from GitHub. 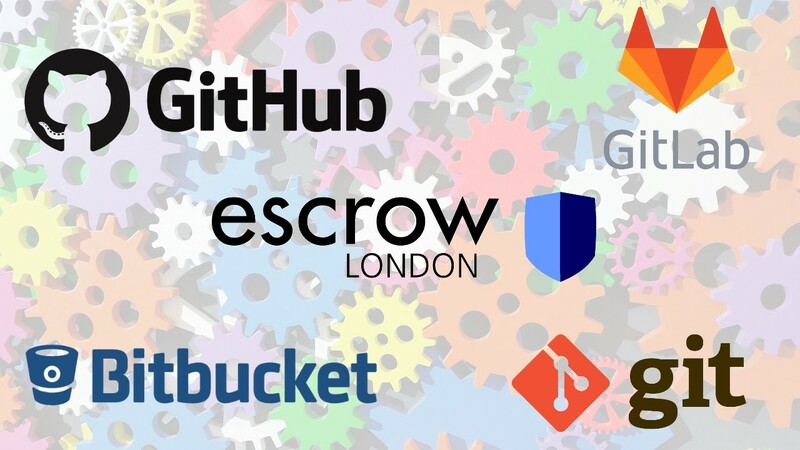 For more information on the GitHub integration with software escrow follow the link below.